Former War on Drugs lead guitarist Kurt Vile has released an astonishing seven studio albums – one a duet record with Courtney Barnett – since 2008. The thirty-nine year old’s eighth LP, ‘Bottle It In’, is due out in just four days making our ‘Needed’ track today ‘Bassackwards’. This is second single from from the new record. Vile is a multi-instrumentalist as well as a songwriter, and has gained international acclaim through his folk and rock-influenced indie music. but often plays with The Violators; his live band. Vile’s new record is said to be his weirdest and most colourful to date. Our ‘Needed’ track this week is ‘Bassackwards’, a monster nine minute long song. It has folk and country vibes and uses a lovely reverse record sound throughout, clearly a testament to the track’s title and overarching theme of the lyrical content. This is coupled with a simple acoustic guitar rhythm and Kurt’s vocals, which emulate that of the late great former Velvet Underground frontman Lou Reed. 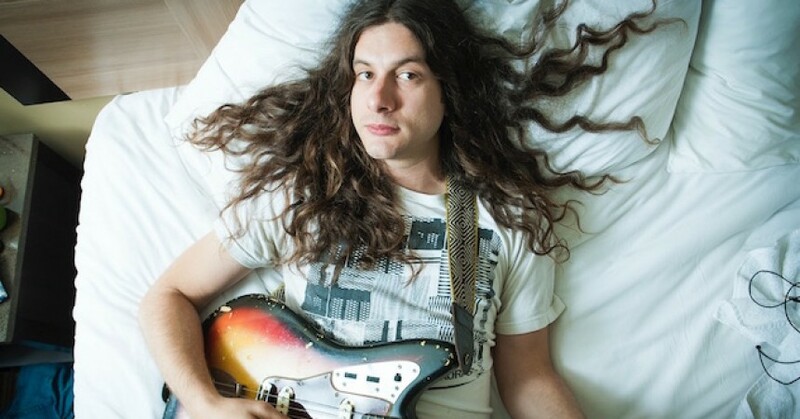 This relaxing song will take you on a musical journey and open your mind to Kurt Vile’s music.